Trying to scrimp on good soil is one of the most common, and deadly, gardening mistakes. Start with good soil, it will make all of the difference! Over winter, I lost my strawberry bed. I don’t have a clue what happened but a friend said he also lost his strawberries so we are comparing notes to see if we can figure out what happened. Tempting to use that old bag of soil in the garage but the millions of microorganisms that feed plants are dead. Don’t try to sneak a shovel-full of soil out of the backyard, either, that usually turns to concrete after a couple of months in a pot. Bottom line is soil has to be healthy and rich for good growing conditions. Start with fresh soil that has been amended and is ready for use. If you know how to mix your own, even better but most people don't want to be bothered, or don't know how. It's easier to buy a bag of ready made to start, then you will be encouraged to do more soil work. 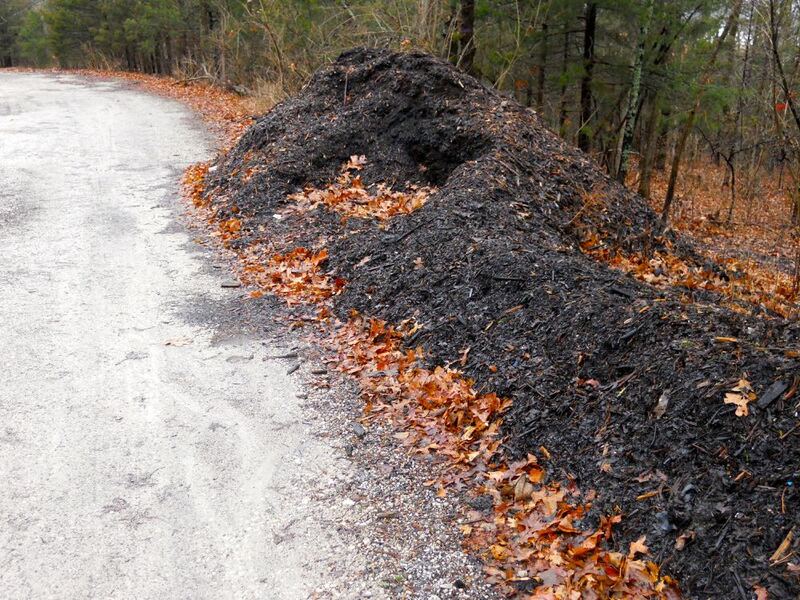 Don’t add compost one week and plant the next, it will take a good six months for compost to get incorporated. If you start now, you should have excellent soil for fall planting. Coming up next, another basic gardening practice that one has to follow to be successful.